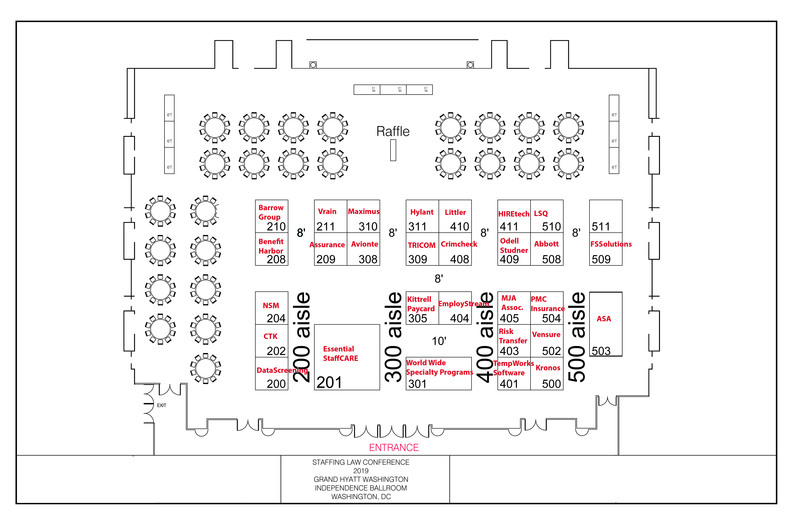 Staffing World attracts world-class speakers, cutting-edge exhibitors, and the greatest minds in the business. Each year, thousands of industry executives, professionals, leaders, and innovators convene for this must-attend event. View the video below for an exciting glimpse into the Staffing World experience. 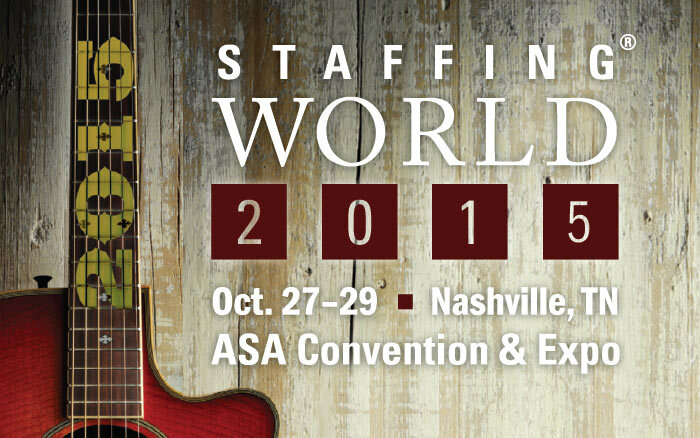 Prepare for this years Staffing World and everything it has to offer—review the schedule, the speakers, and look for opportunities to gain CE credits while you’re there.